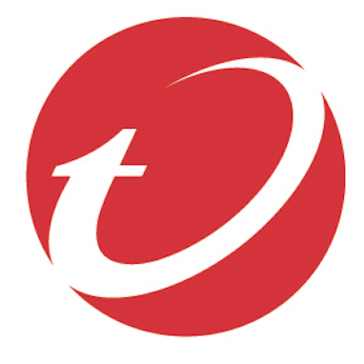 Work for Trend Micro Secure Web Gateway? Learning about Trend Micro Secure Web Gateway? "Basic interface with robust performance." Apart from the licensing/invoicing for this product, it serves our needs and fairly painlessly. Our Windows boxes (both physical and VMs) are fairly minimal so we don't have a need for anything beyond basic security, frequent definition updates and event detection. Deployment is relaatively simple although the interface is very outdated and unpolished. Archaic interface and occasional nagging messages about upgrades, etc. I like that you can do all your settings up front and have your protection package set up. Settings will automatically be applied from then on to protect your computer. I dislike that trend micro can be a little touchy. It will detect threats in things that aren’t threats sometimes. Overly alert protection sometimes can be frustrating. make sure you’re specific about what kinds of features you want, but don’t use too many or you’ll have some pop-ups/notifications of threats that aren’t necessarily dangerous or different from your every day use. Secure applications and data and hands off monitoring after initial set up. The ease of knowing your info has a firewall or safe guard is nice. Implementation instruction could have been more detailed. * We monitor all Trend Micro Secure Web Gateway reviews to prevent fraudulent reviews and keep review quality high. We do not post reviews by company employees or direct competitors. Validated reviews require the user to submit a screenshot of the product containing their user ID, in order to verify a user is an actual user of the product. Hi there! 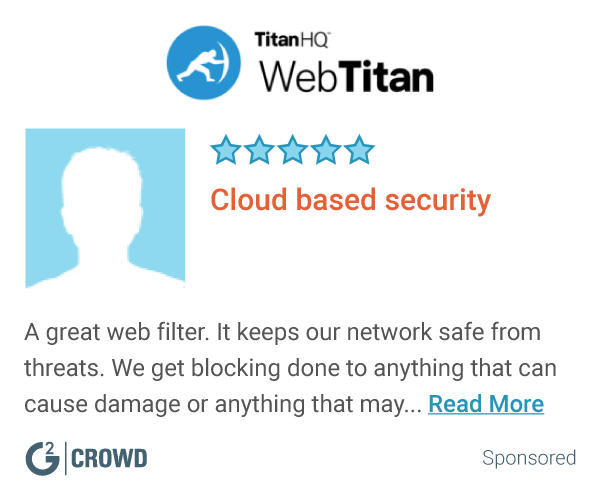 Are you looking to implement a solution like Trend Micro Secure Web Gateway?